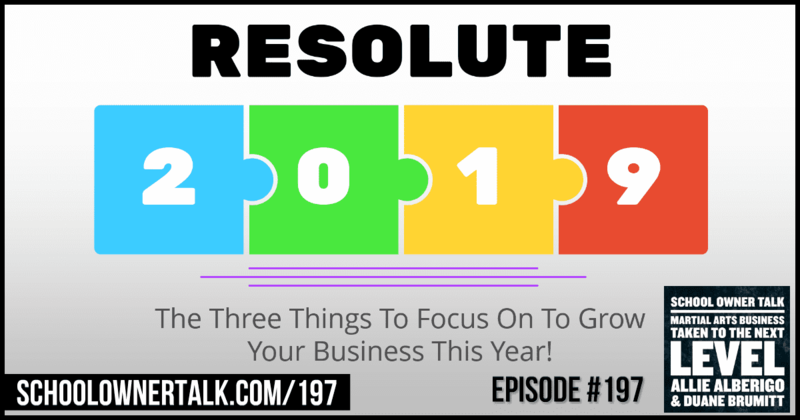 The three things you have to focus on to grow your business this year! ©2015-2018 School Owner Talk. All Rights Reserved.